When it comes to scented candles and home fragrance I’ve been an addict for many years. Way back at 18 when I moved into my first house-share, I treated myself to scented candles to give my room a personal vibe. Having always had a massive heart for interiors and being raised in a beautiful home thanks to my mum who has impeccable home decor taste, I was always searching for ways to recreate this myself. Despite being on a shoestring budget back then, I’d treat myself to an Ikea candle or something from the supermarket. More often than not the £1/£2 spend meant disappointment in the scent-stakes, but the ambiance of having candles burning was always relaxing and homely for me, so I went through tonnes of them and loved experimenting with different ones. As I got older and moved into my own house and was responsible for the decor in every room, I upped my candle game. I went from a couple of pounds spent on each to a little more, trying bigger brands and moving to the likes of Yankee Candle. I found so many amazing scents through my Yankee Candle addiction because for several years I would buy anything that sounded remotely like my taste and I had them burning at every waking moment. I never lost my love of a nicely fragranced home! I was so obsessed with Yankee Candles that I registered with a fan club and used to write lengthy reviews on every scent I tried – yes, I was that invested in candles! But I’d say that it’s only when I reached my late twenties that my love for home fragrance reached the designer levels. I guess as my tastes evolved and I found my way with regards to preferences, I found the value in spending more money on candles. My partner couldn’t, and still doesn’t understand how £50 on a candle is a sane thing to do. But I invest in good perfumes and when I find the perfect scent for me I will happily pay whatever the price tag is. Good fragrance is worth it. And as I’ve established my scent preferences, I’ve happily decided that a good scented candle is worth it too. With any fragrance, I’ve looked so hard to find the perfect ones for me and so I’m okay with treating myself to them once in a while. 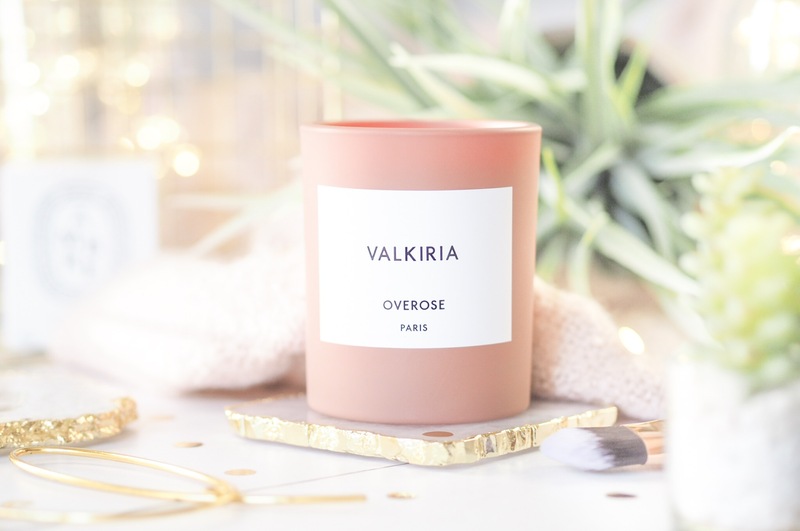 Prime example is the Overose Valkiria candle which set me back £46. Despite loving designer candles, I’m not flippant about their price. I spent several months toying with buying it, eventually treating myself on a bad day with a ‘what the heck’ attitude. It smells like Mediterranean afternoons, hazy, relaxing, fruity and woody all in one. Not usually one for fruity scents in either perfumes or candles, I love this one because it reminds me of sentimental holiday moments. So to me it was a splurge purchase I am happy with. I don’t buy the designer versions all the time, and I don’t burn them morning until night – I’m not made of money! 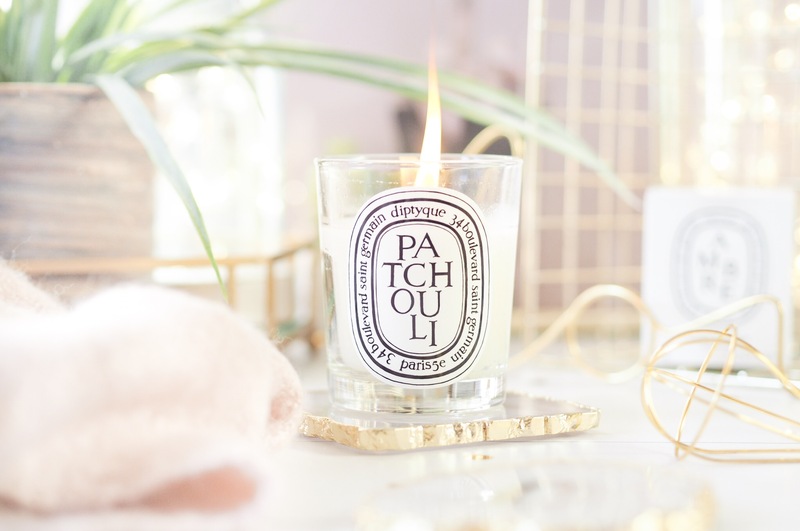 Along the way I have also discovered some amazing and more affordable brands that have managed to nail well scented candles without a huge price tag. A great example being Bath & Body Works. So I balance out my everyday collection of more affordable candles with a growing collection of designer candles that I enjoy using just as much. Admittedly It takes me a while after getting them to finally use them, I like to take lots of pictures of them first and enjoy the way they look before I enjoy the way they smell. I blame Instagram for this because we’re constantly surrounded by amazing images and home decor styling tips which just so happen to always feature good candles, and I want my home to have that vibe. So I enjoy their appearance as much as their scent. And yes, it’s pure indulgence, I know that. While spending a lot of money on candles might not be everyone’s ‘thing’ (and I totally get that by the way) to me it’s a treat. I don’t often buy clothes these days, again, my tastes have evolved and I only buy what I like, preferring to not take risks with ordering things I won’t wear. So my treat is a good candle. And I work hard, so I’m okay with that. It’s not just about the way candles look and smell though. There’s a lot to be said about that ambiance I discovered when I was 18. Having a candle burning away in your home creates a cosy and relaxing environment, it encourages calm, and in an era when everyone is all about self-care, I can’t think of anything more relaxing than an evening with a candle, a cosy blanket, a book and good food. 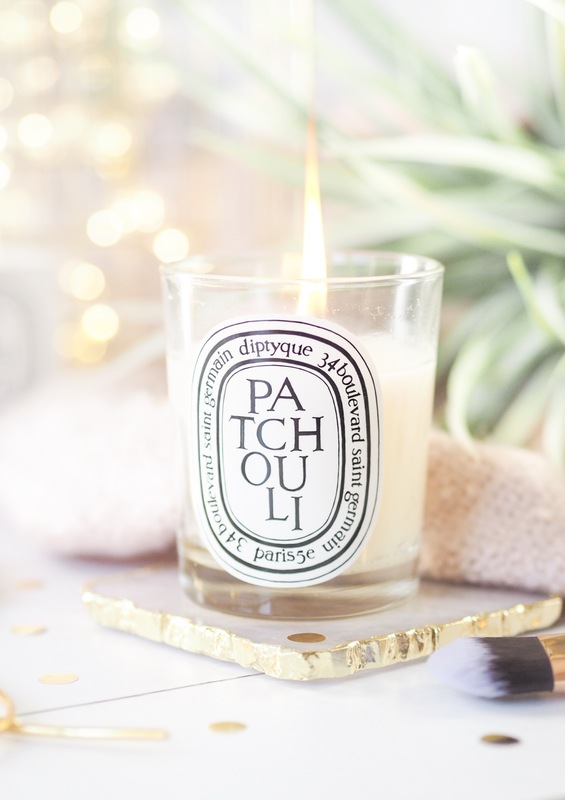 My current favourite is the Diptyque Patchouli for this as I find the scent calming and easy to be around. I tend to find all Diptyque candles have a gentle but strong scent level – it’s not overpowering but easy to be around and definitive. Their candles have statement scents which offer the same effect as someone walking past you wearing a great perfume – it grabs your attention and appreciation. So while I like to think I’ve got a good balance of middle-of-the-road candles and designer candles in my collection, I am forever on the hunt for more. 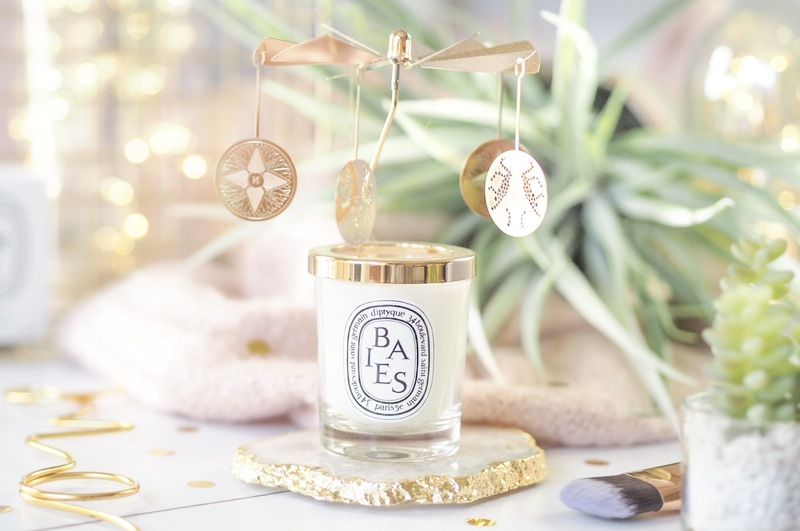 I recommend trying gift sets if you want to dip your toe in the designer world first, the Diptyque Carousel Set I received at Christmas from World Duty Free contained two mini candles and a gorgeous heat-activated carousel to decorate the top. All for the same price as the two candles alone. Jo Malone also do great seasonal sets with their mini candles and lots of the bigger brands do travel sizes of their candles to allow you to invest less and still try their products. 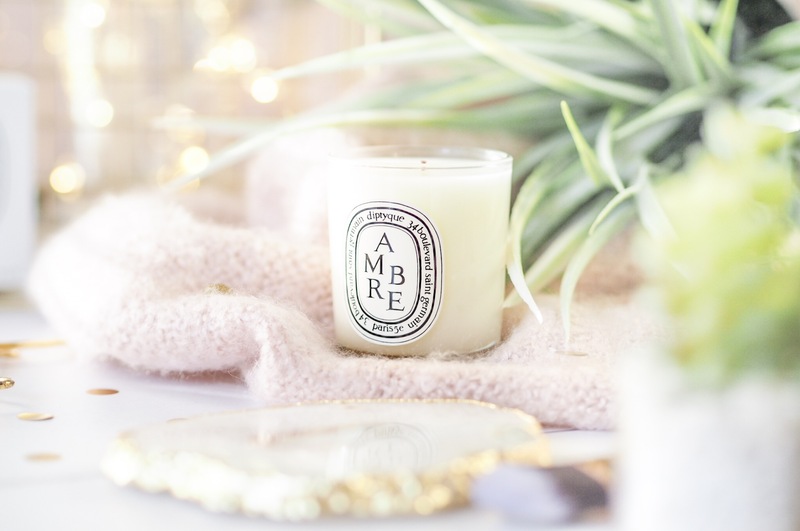 While we’re all now on the constant hunt for self-care rituals that work for us as individuals, and while we’re surrounded by the likes on Instagram and Pinterest showing us how beautiful a home or space can look and feel with the perfect candle burning away, then I can’t imagine that the rise of the designer candle will diminish any time soon. And I’m perfectly okay with that. I love a candle so so much – probably too much. I love a Diptyque candle especially! I’m still toying with taking the plunge and buying a luxury candle. 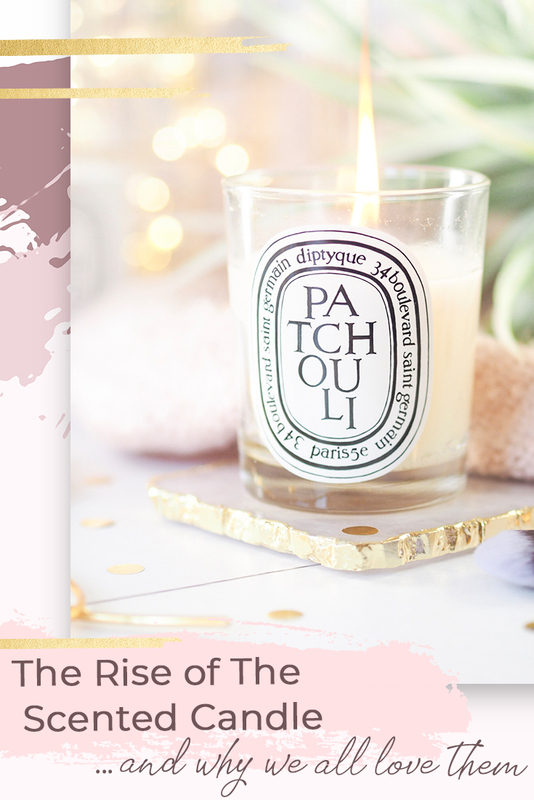 I really want to try Diptyque and I think I’ll be caving soon. I don’t think I could personally justify spending loads of money on a candle but I don’t consider them a necessity in my life. I would if it was a gift for someone like my Mum, who I know LOVES her candles and always has one on the go! I don’t know when my obsession for designer candles started, but I am now obsessed with Diptyque and Jo Malone. These are all really stunning scents! I see so many people loving thse candles, I personally love the flamingo candles as they’re vegan and cruelty free! Im yet to try a Diptique candle but I’ve always got a Jo Malone candle to hand (not that I light it too much! )!